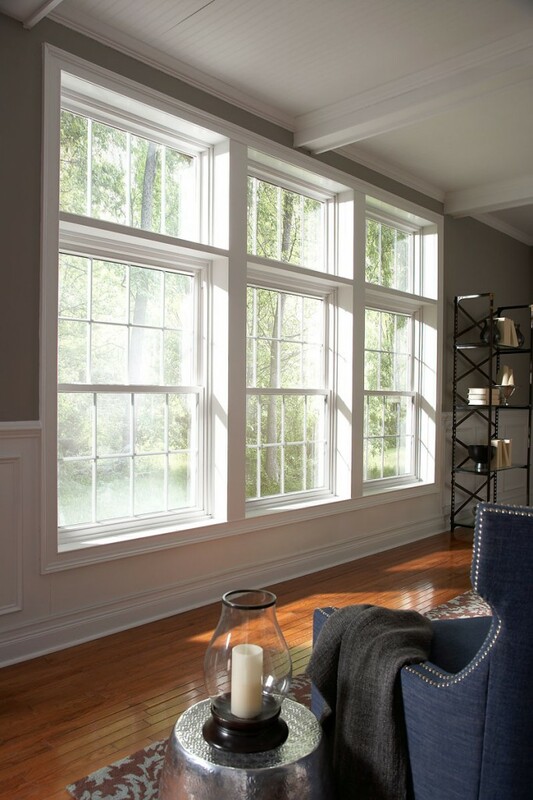 When it comes to installing double hung windows in your home, look no further than Window World of Jersey Coast. Whether you are looking to select windows for a new home, or you need to replace your current windows, double hung windows from Window World are a classic option that come in a variety of styles and sizes. All of our double hung windows are built for easy cleaning and maintenance, and are backed by our Limited Lifetime Warranty. Learn more below! 1000 Series windows from Window World enhance the beauty of your home, bring the outside view indoors and maintain your comfort. Crisp, clean lines, decorative grids and exquisite architectural detailing are just the beginning. 1000 Series offers all the features you’d expect from a premium vinyl window–including overlap reinforced corners and aluminum reinforcement at horizontal sash members for extra strength and stability. Available in classic double-hung, sliding and picture window styles. Make your life easier with 1000 Series tilt-in sashes for easy cleaning, and reduce energy costs with 1000 Series superior all-weather insulation performance. When you choose 1000 Series, you will know that you’ve invested wisely and increased the value of your home. Plus, all 1000 Series windows are covered by Window World’s impressive Lifetime Limited Warranty. Vinyl frames and sashes will never chip, peel, crack or warp. Tough and solid virgin vinyl with color is formulated throughout so the beautiful luster lasts. 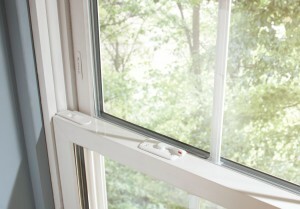 Dual ventilator locks in a secure way to keep windows open for proper ventilation. Think double-hung windows could be right for your Jersey Coast home? Contact us today for your free home estimate!